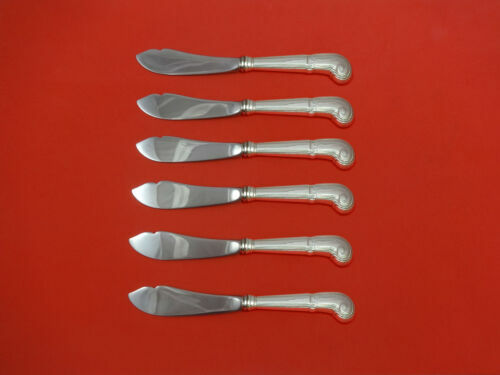 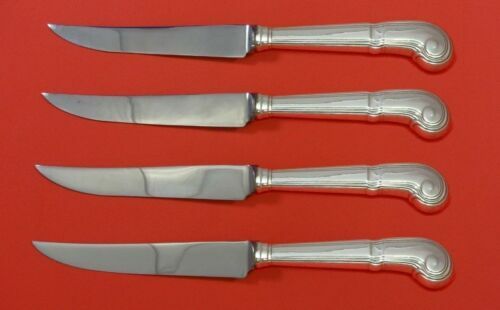 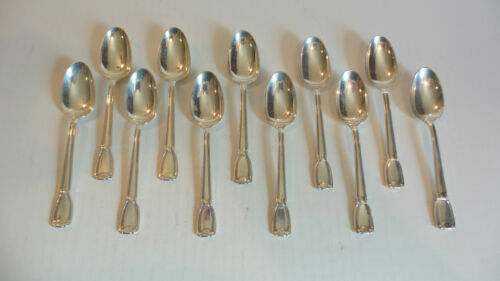 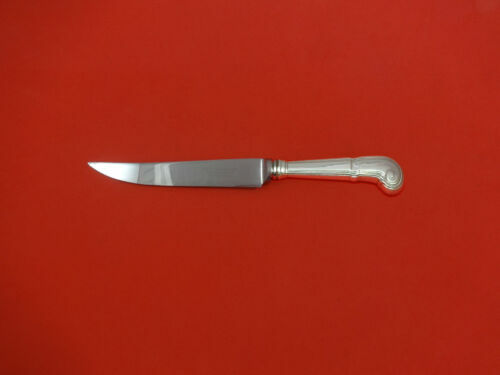 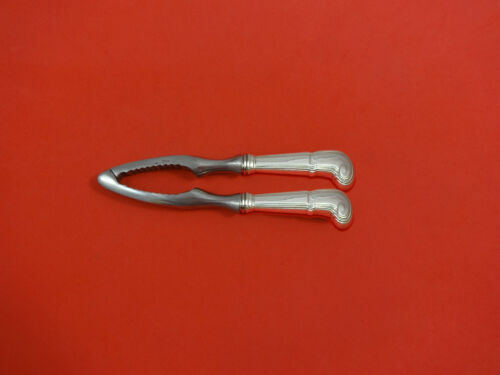 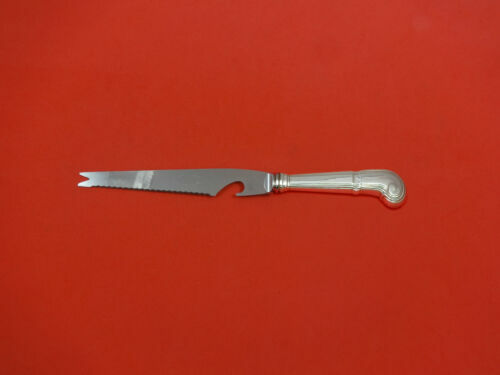 Buy: $759.0 Tiffany & Co. "Castilian" sterling Flatware, service for 8. 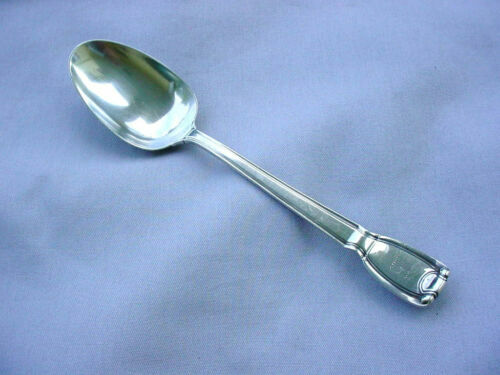 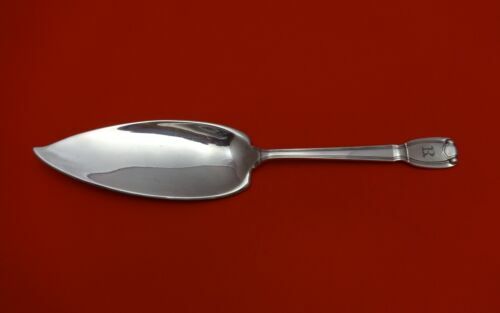 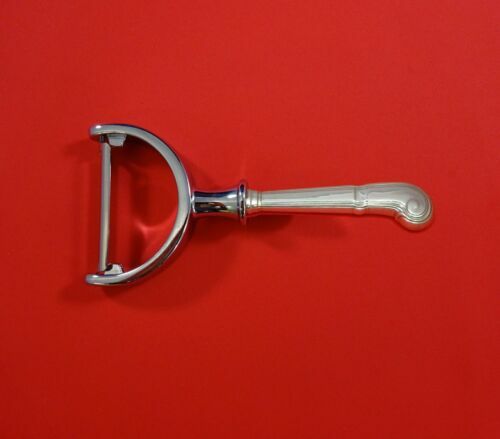 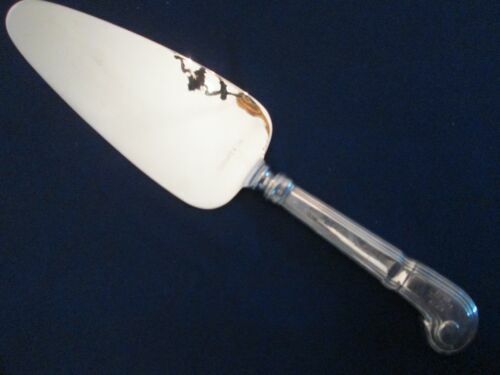 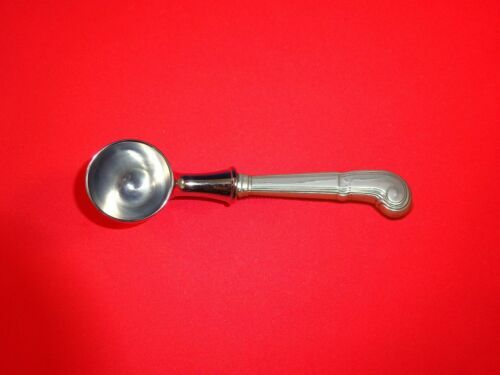 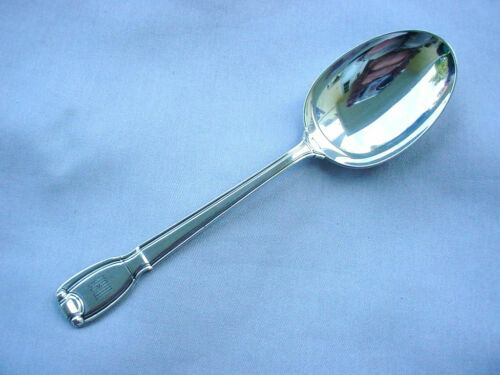 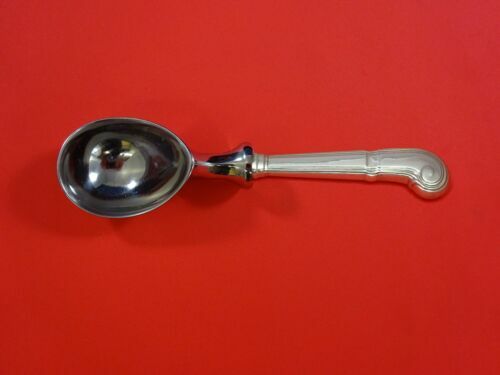 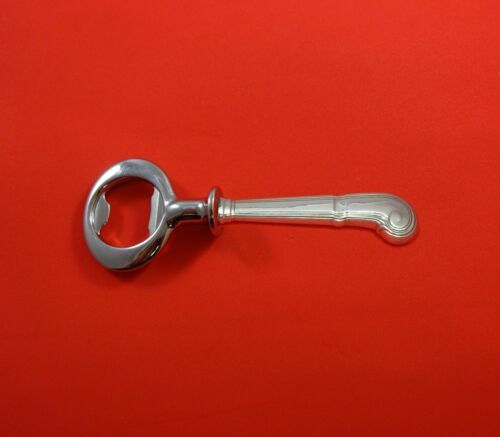 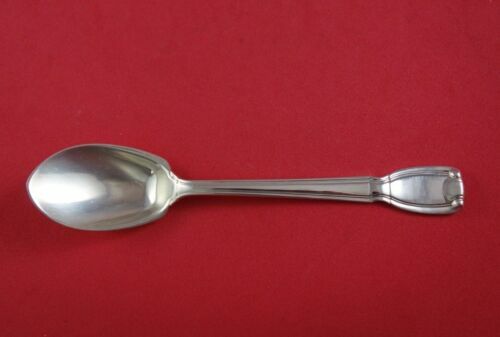 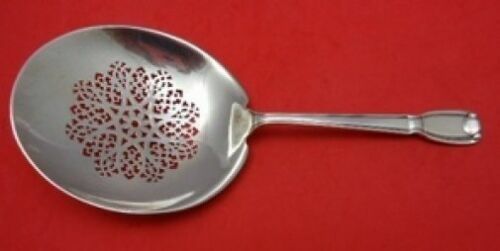 $399.99 PEA SPOON CASTILIAN TIFFANY STERLING -REALLY RARE! 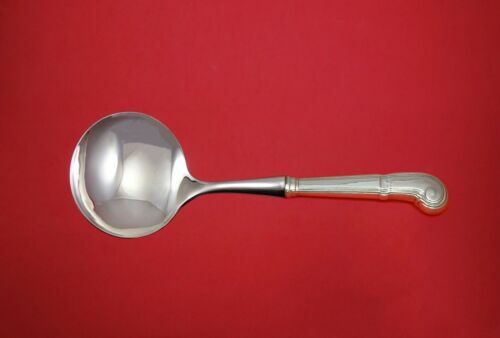 $189.0 Castilian by Tiffany & Co. Sterling Silver Serving Spoon 8 5/8"
$88.0 Tiffany & Co Castilian Sterling Silver Berry Preserve Serving Spoon - 7 1/4"
$389.0 Castilian by Tiffany & Co. Sterling Silver Vegetable Serving Spoon 9 1/8"
$209.0 Castilian by Tiffany and Co Sterling Silver Cold Meat Fork 8 3/4"
$1309.0 Castilian by Tiffany & Co. Sterling Silver Saratoga Chip Server 9"
$359.0 Castilian by Tiffany & Co. Sterling Silver Fish Serving Fork Vermeil 9"
$219.0 Castilian by Tiffany & Co. Sterling Silver Vegetable Peeler HHWS Custom Made 6"
Buy: $219.99 TIFFANY & CO CASTILIAN STERLING SILVER TABLESPOON SERVING SPOON 8 5/8"
$189.0 Castilian by Tiffany & Co. Sterling Silver Ice Cream Scoop HHWS Custom Made 7"
$159.0 Castilian by Tiffany & Co. 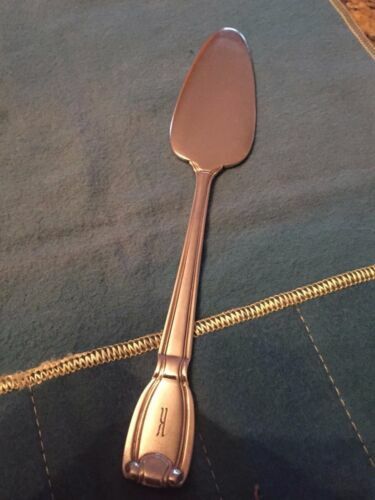 Cold Meat Fork Splayed Not Cut Rare Copper 8 3/4"
$259.0 Castilian by Tiffany & Co. 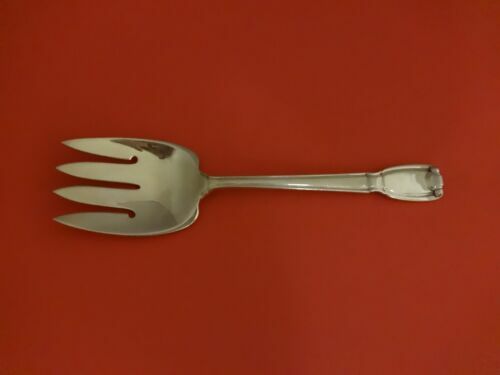 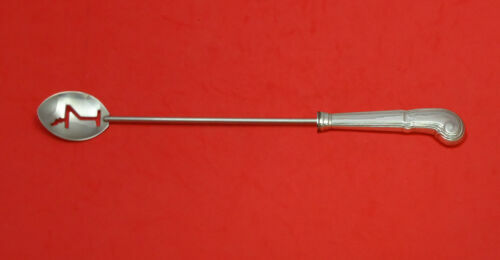 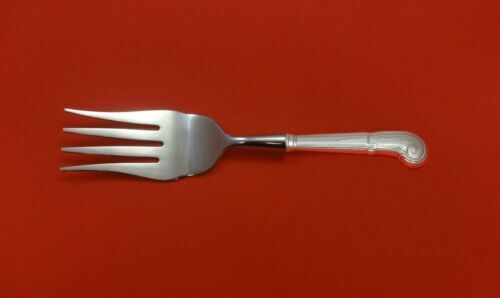 Fish Serving Fork Rare Copper Sample 9 1/8"
$389.0 Castilian by Tiffany & Co. 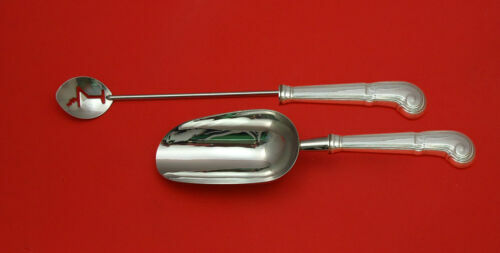 Salad Serving Set Rare Copper Sample 10 1/4"
$259.0 Castilian by Tiffany & Co. 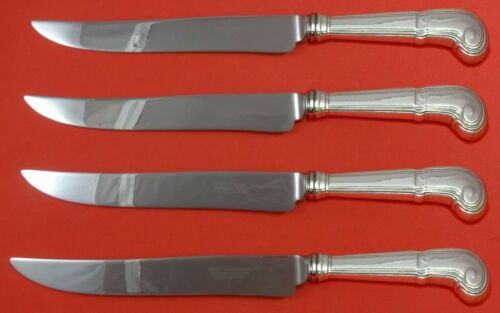 Vegetable Serving Spoon Rare Copper Sample 9"
$709.0 Castilian by Tiffany & Co. Sterling Silver Salad Serving Set 2pc AS 10"
$759.0 Castilian by Tiffany & Co. Sterling Silver Asparagus Fork Pierced 9 3/4"
$409.0 Castilian by Tiffany & Co. Sterling Silver Tomato Server Pierced Design 7 3/4"
$189.0 Castilian by Tiffany & Co. Sterling Silver Dinner Knife Pistol Grip 10"
$259.0 Castilian by Tiffany & Co. Cucumber Fork 3-Tine Rare Copper Sample 6"
$289.0 Castilian by Tiffany & Co. Sterling Silver Cheese Server All Sterling 7"
$509.0 Castilian by Tiffany & Co. Sterling Silver Fish Server Pointed 11 5/8"
$509.0 Castilian by Tiffany & Co. Sterling Silver Fish Server FH All Sterling 11 3/8"
$289.0 Castilian by Tiffany & Co. 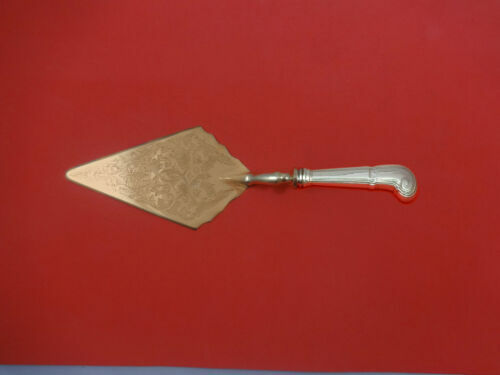 Fish Server Curved Rare Copper Sample 11 1/2"
$289.0 Castilian by Tiffany & Co. 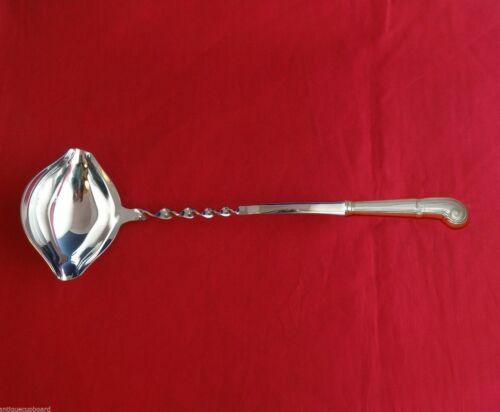 Fish Server Pointed Rare Copper Sample 11 5/8"
$185.0 Castilian by Tiffany & Co. Sterling Silver Table/serving spoon 8.5"
$289.0 Castilian by Tiffany & Co. Crumber Rare Copper Sample One-Of-A-Kind 13"
$389.0 Castilian by Tiffany & Co. Sterling Silver Asparagus Tong Individual 5"
$509.0 Castilian by Tiffany & Co. Asparagus Fork Pierced Rare Copper Sample 9 3/4"
$159.0 Castilian by Tiffany & Co. Sterling Silver Fish Knife Hollow Handle WS 7 7/8"
$149.0 Castilian by Tiffany & Co. Sterling Silver Pasta Server HHWS Custom 11"
$189.0 Castilian by Tiffany & Co. Sterling Silver Coffee Scoop HH Custom Made 6"
$129.0 Castilian by Tiffany & Co. 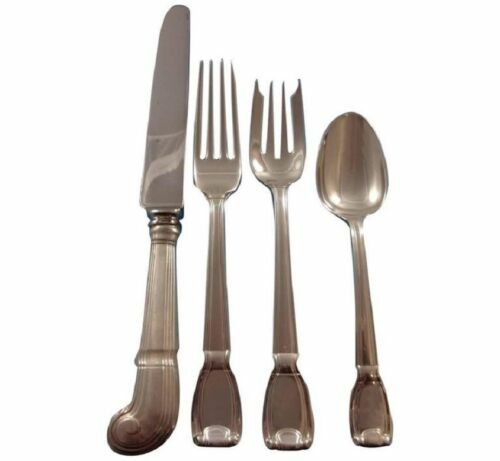 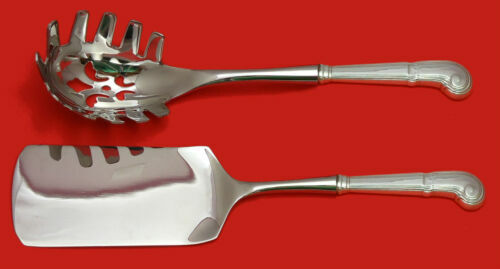 Fork Unusual Like Fruit Rare Copper Sample 6 7/8"
$129.0 Castilian by Tiffany & Co. Sterling Silver Salad Fork 6 5/8"
$159.0 Castilian by Tiffany & Co. 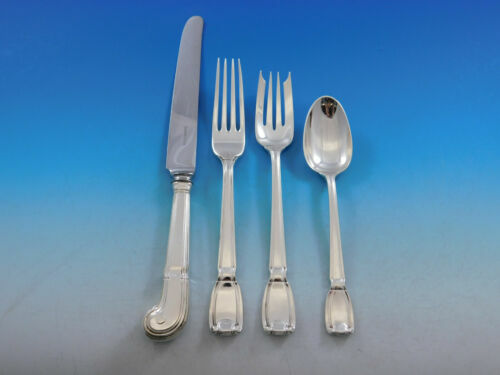 Cold Meat Fork Rare Copper Sample 8 3/4"
$148.75 CASTILIAN TIFFANY & CO. STERLING SILVER CHEESE SERVER ALL STERLING 7"
$159.0 Castilian by Tiffany & Co. Jelly Server Large Rare Copper Sample 7"
$159.0 Castilian by Tiffany & Co. Sterling Silver Soup Ladle HHWS Custom Made 10 1/2"
$149.0 Castilian by Tiffany & Co. Sterling Cheese Knife w/Pick Custom HHWS 8 1/4"
$149.0 Castilian by Tiffany & Co. Sterling Asparagus Server Hooded HHWS Custom 9 1/2"
$159.0 Castilian by Tiffany & Co. 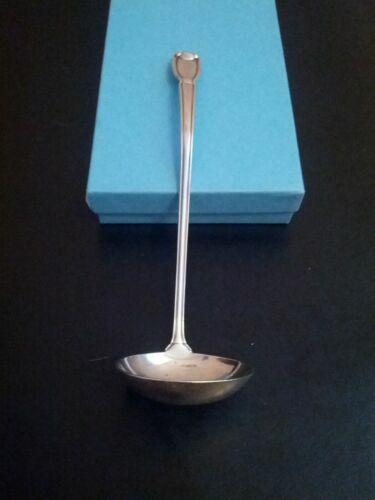 Preserve Spoon Rare Copper Sample 7 1/4"
$159.0 Castilian by Tiffany & Co. Berry Spoon w/Corners Rare Copper Sample 7 3/4"
$1009.0 Castilian by Tiffany & Co. Sterling Silver Stuffing Spoon with Button 10 3/4"
$159.0 Castilian by Tiffany & Co. Sugar Sifter Pierced Round Rare Copper Sample 5 3/4"
$159.0 Castilian by Tiffany and Co Sterling Silver Ice Cream Spoon Pointed 5 3/4"
$199.99 CASTILIAN by TIFFANY, CASSEROLE BERRY SPOON, 9 1/4"
$129.0 Castilian by Tiffany & Co. Sterling Silver Steak Knife 8 3/4"
$189.0 Castilian by Tiffany & Co. Sterling Silver Bottle Opener HH Custom Made 6"
$109.0 Castilian by Tiffany & Co. Sterling Silver Grapefruit Spoon Original 5 7/8"
$89.0 Castilian by Tiffany & Co. Sterling Pie Server HH w/Stainless Custom 10 1/8"